Another interesting photo unfairytale.There are a couple of memories for me there.The van appears to be a Thames similar to the one we used to take ships stores from Dour Street to the Townsend's ships at the Eastern Docks.I also worked for about a month delivering coal from these wharves to houses all around Dover for Corals.A slip on grass with a hundredweight of coal on my back put an end to that job. I just had a look on Google Earth and so much has changed in this area.Wasn't there a wharf in the Tidal Basin where gravel etc for road building was unloaded?I can remember sitting on a quayside there with a schoolmate,more than 45 years ago,looking at the mudflats.I believe D.H.B. has plans to make major changes to this area including the infilling of the Granville Docks. The Collier, Emsworth. 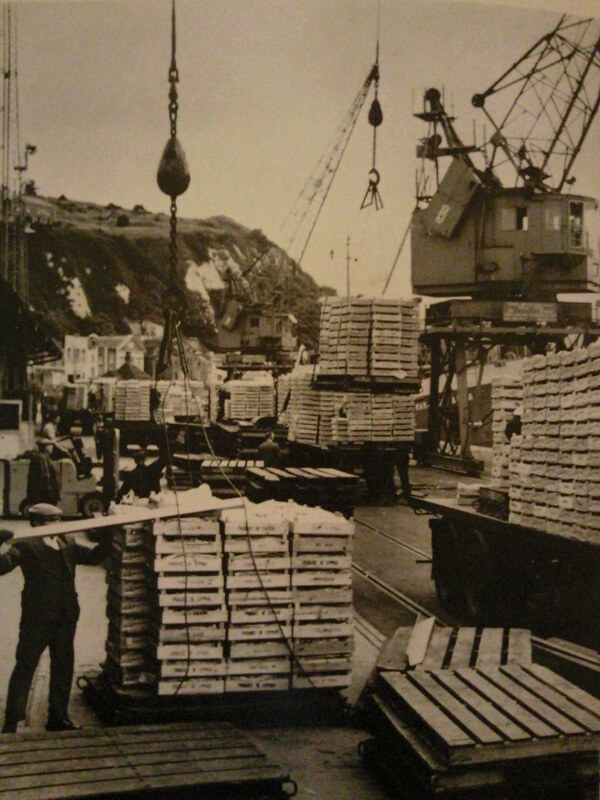 Being loaded at Dover's Granville Dock. 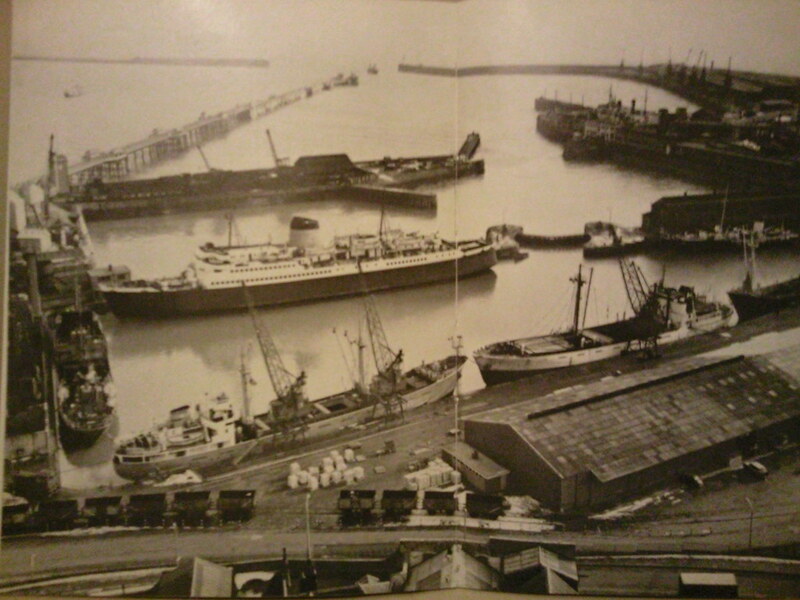 Western docks from the Grand shaft barracks 1950s. The large ferry which can be seen is the Maid of Kent. Very nice photos DoverDan!I would probably have been much the same age as that boy watching the lorry being loaded when the photo was taken.The methods hadn't changed much in the early 1970's either. 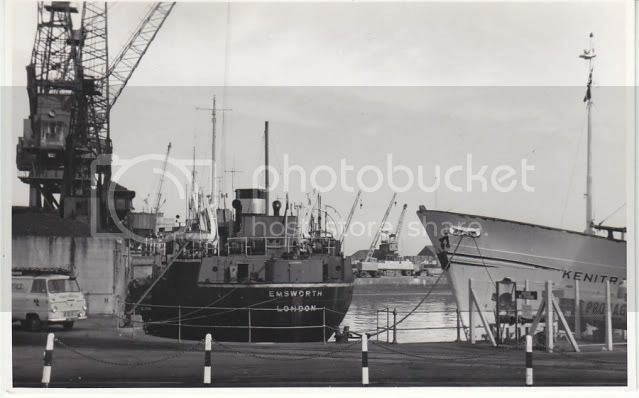 Fruit imports being offloaded at Granville dock late 1950s. Yes, I'm sure the DHB had two tugs in the mid 70's called the Dexterous and Diligent(?). 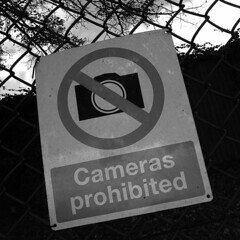 Perhaps your photo refers to their predecessors. Dexterous perhaps?Didn't DHB ships names begin with a D? 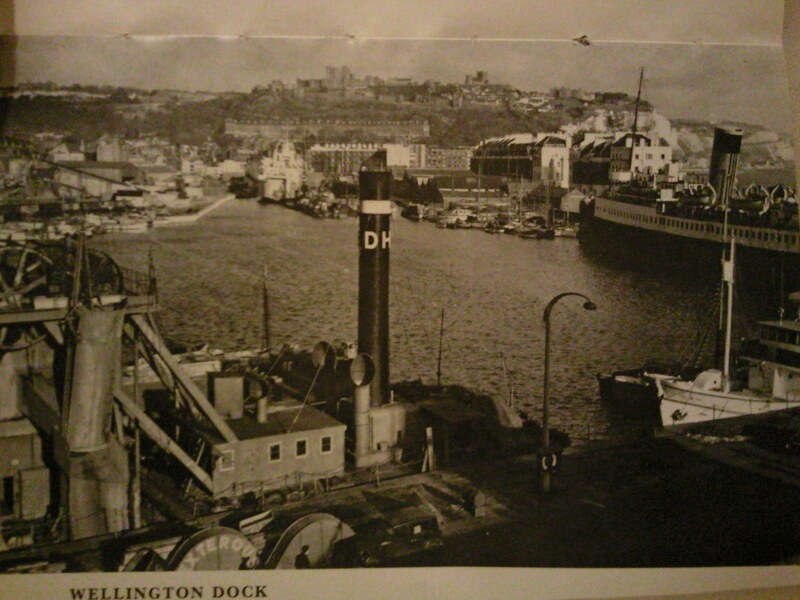 View of Wellington dock during the 1950s. I think the vessel moored up at the bottem of the picture with the tall black funnel is one of Dover harbour boards dredgers. also right at the bottem of the picture is what looks like large covers for some kind of wheels with 'EXTEROUS' writen on one (im guessing there is a letter missing??). Does anyone know what these might have been for?. 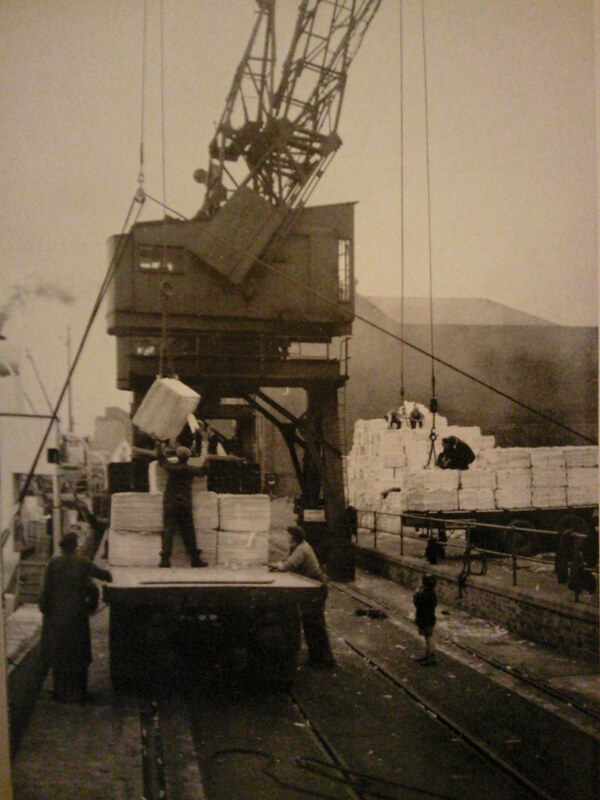 A shipment of wood pulp destined for the Kent papermills being offloaded at Granville dock during the mid 50s. Big panorama of the Western Docks, taken from the Viaduct. On the left we have have Hammonds Garage (Champagne Caves, Oil Mills Upper & Lower and the DOE Tunnels, with St. Martin's Battery and Drop Redoubt on the cliffs above. Coming round we have Hawkesbury Street Junction and the former Dover Town Station, then Granville Basin and the former Commercial Dock area and on to the Cinque Port Arms and Southern House at the extreme right hand side.